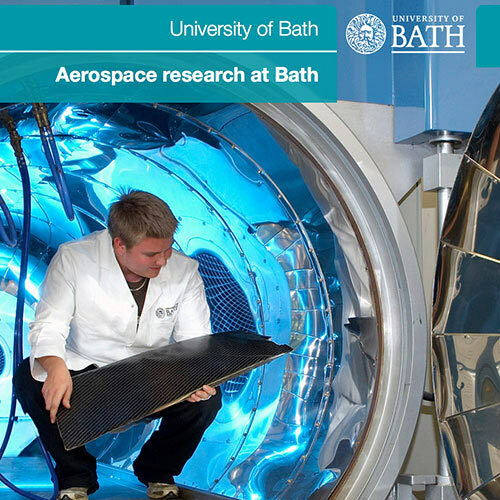 Creating appealing written content to encourage industry engagement in the research of the University of Bath. 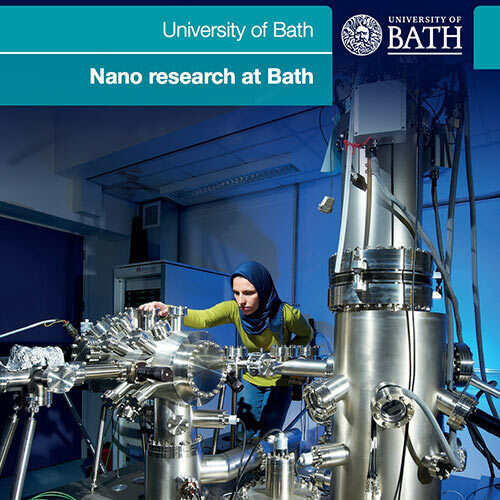 To engage external companies and organisations in its research, the University of Bath appointed Pepper to develop twenty themed fliers, collating the work of over eighty academics. The University required the services of a consultancy able to interview academic researchers about complex research, translating cutting-edge projects into comprehensible copy for a non-technical audience. Pepper worked closely with the University to select projects that would fit into twenty research themes, and then interviewed each researcher to gain a full understanding of their work. Many years of experience in promoting academic research through the mainstream press contributed to this being a highly successful project, which can be viewed in its entirety on the University website. "Pepper PR & Marketing are extremely efficient and reliable. They provided an integrated marketing approach and excellent delivery." 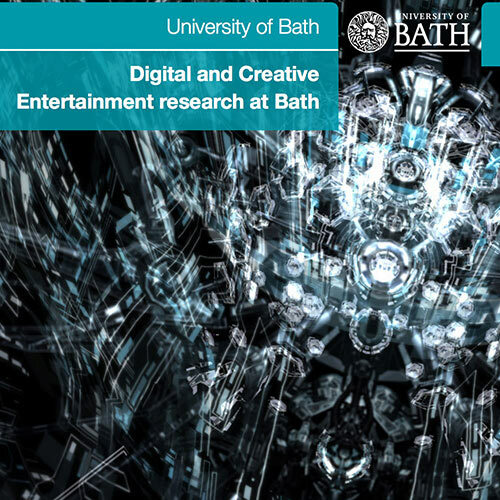 Fi Lang Marketing Manager, Research Development and Support Office, University of Bath.